The Colebrooke & Cooneen Scout Group have existed for over 40 years. It has a very strong troop today. Held at Colebrooke Church Hall on Tuesday's from 7.00pm to 8.15pm. Squirrels - Boys & Girls age 4 - 6 years. 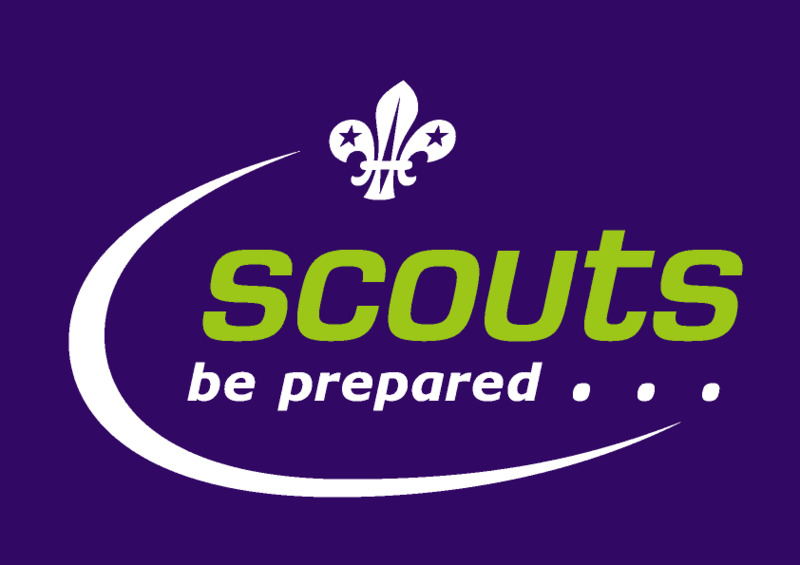 Beaver Scouts - Boys & Girls age 6 - 8 years. Cub Scouts - Boys & Girls age 8 - 10 1/2 years. Scouts - Boys & Girls age 10 1/2 - 14 years.